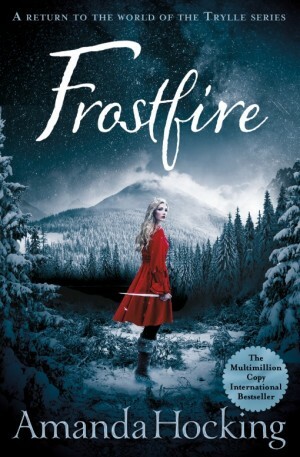 The big Frostfire giveaway is still underway, so you should enter for your chance to win one of five Grand Prize packages and one of fifteen Runnerup Prize packages. (It’s called Runnerup, but it’s still pretty sweet.) If you want to enter, go: here. 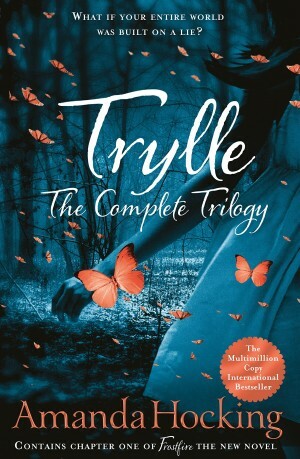 A new giveaway has also started today, this time for the UK Editions of Frostfire and Trylle: The Complete Trilogy. It’s open internationally, because I think the UK covers are lovely, so I wanted to give everyone a chance to get their hands on them. If you want to enter, go: here. I’m going to be adding more giveaways throughout the month, so be sure to keep checking the Giveaways & Contests button on the main page. My favorite character is Wendy! I related to her the most and really enjoyed that series! I made my mom read the books as well and we both feel in love with the world’s you create! Your amazing…keep writing and I’ll keep reading! Thank you for an incredible chance and even more incredible stories! Loki is my favorite character.